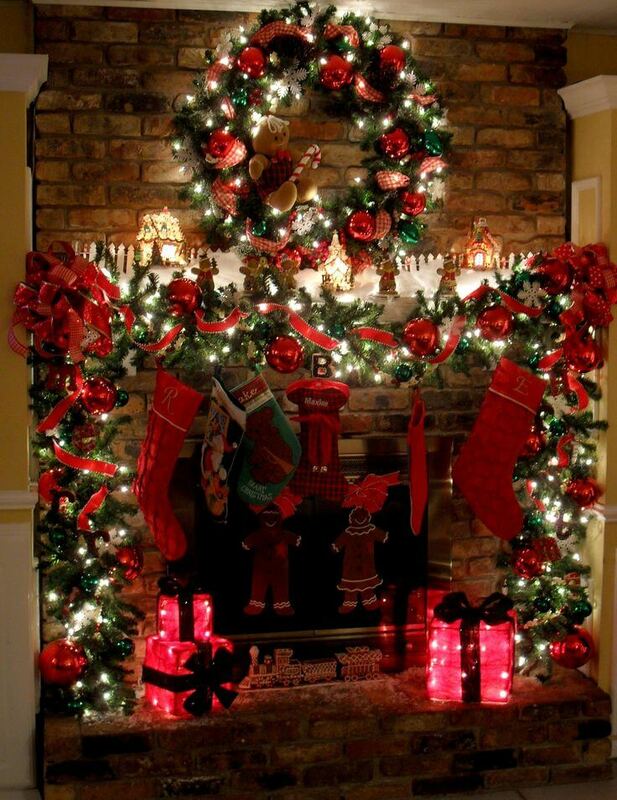 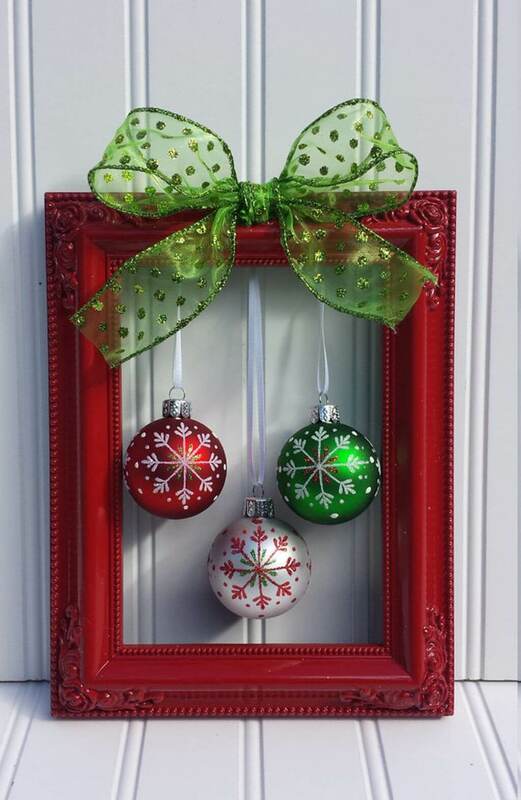 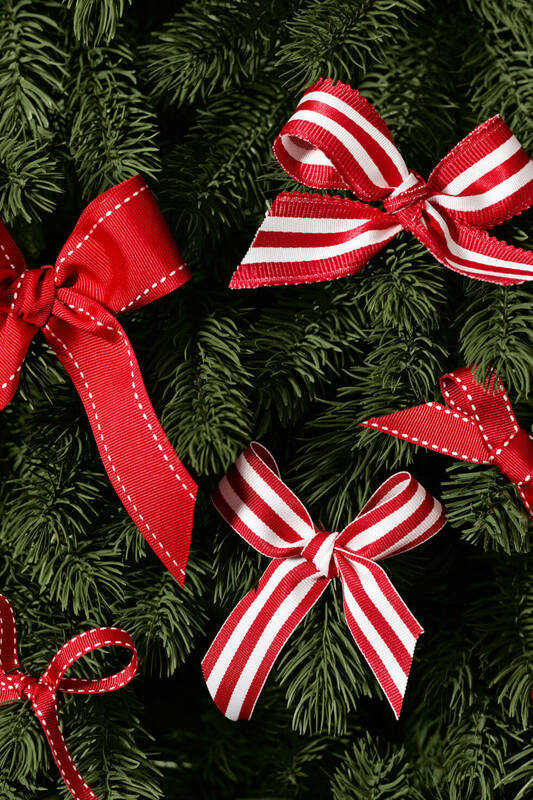 Red and green have been associated with Christmas for hundreds of years. 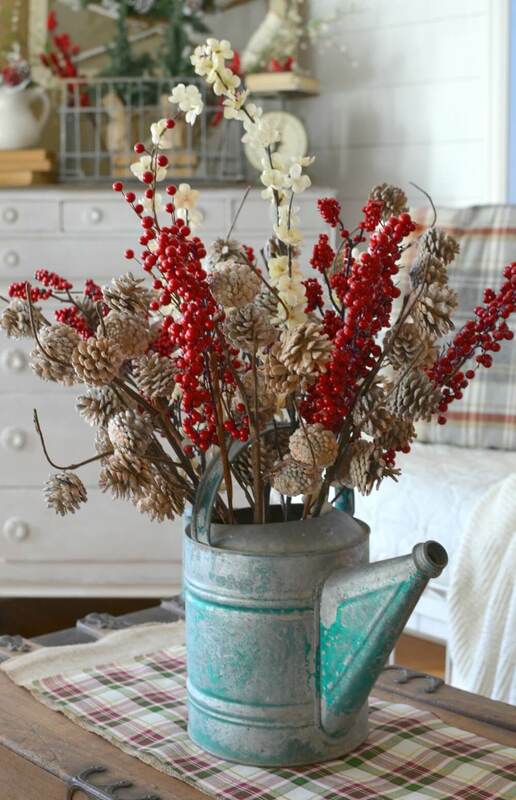 Pine needles provide an easy and obvious dose of green, but what about red? 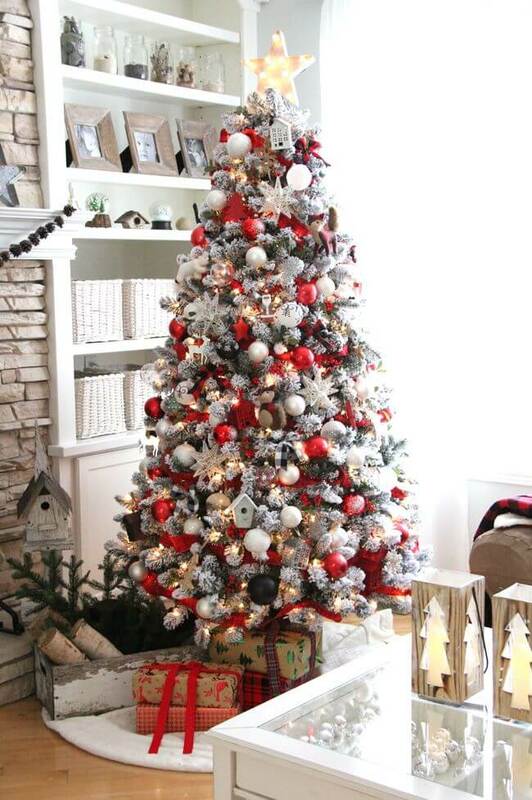 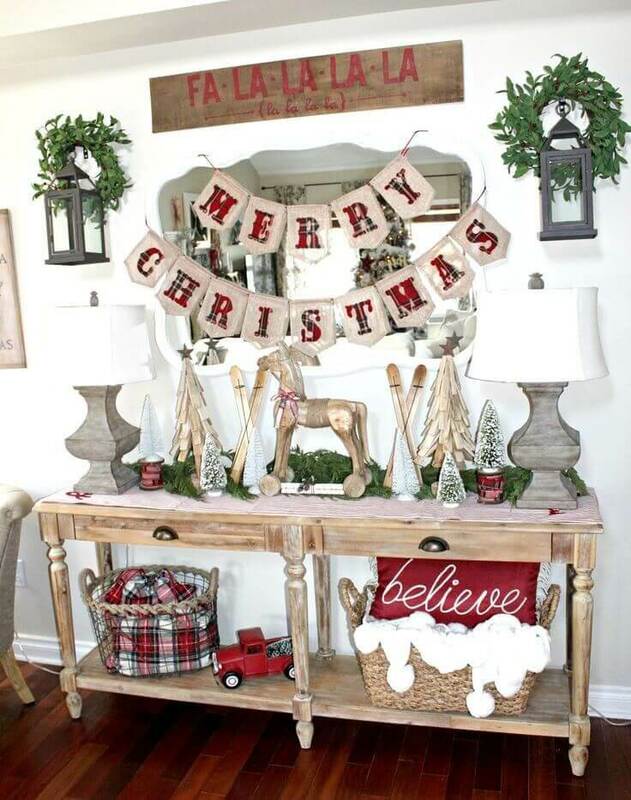 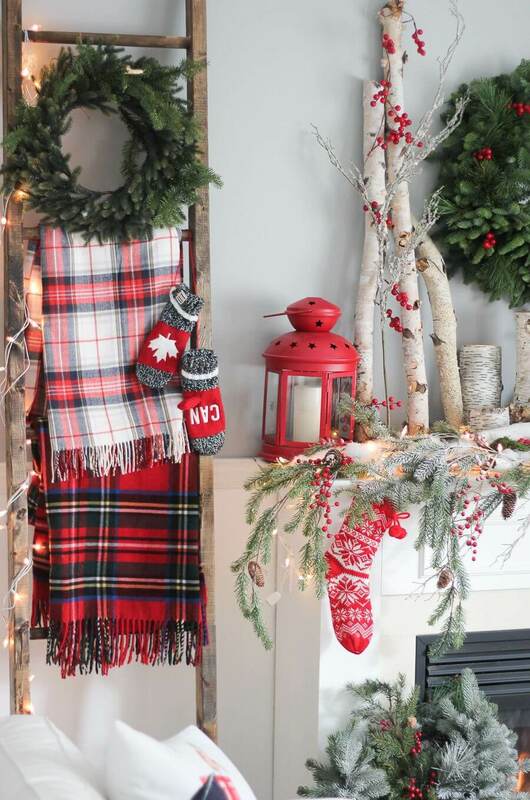 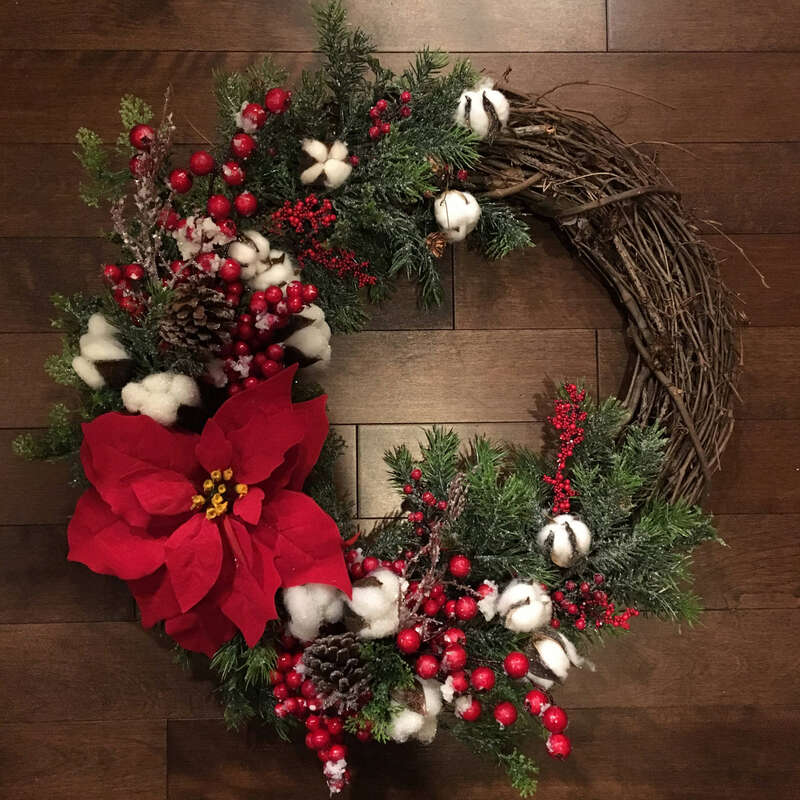 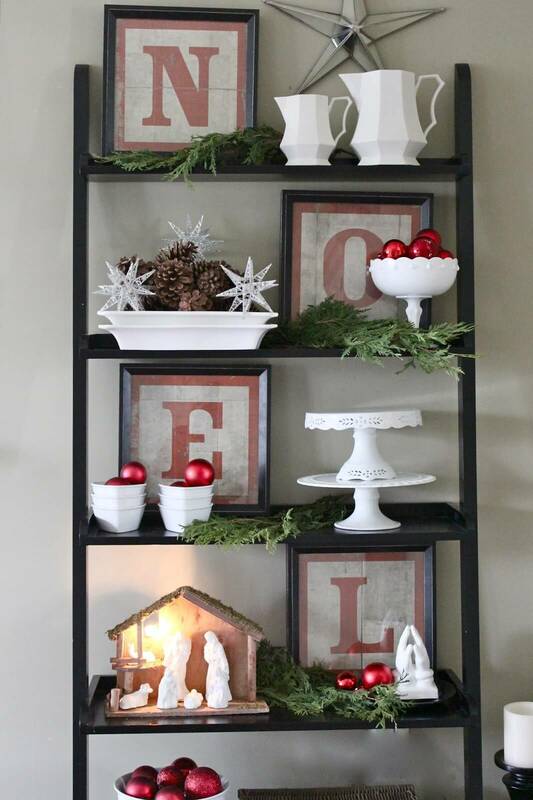 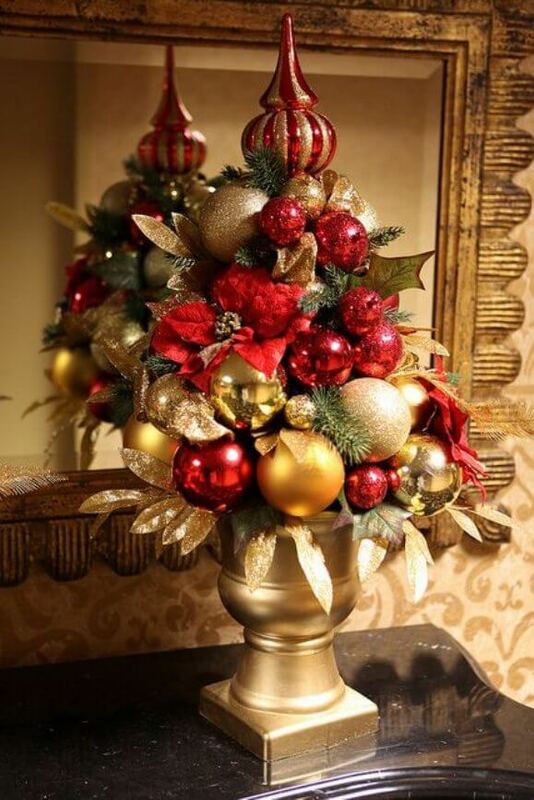 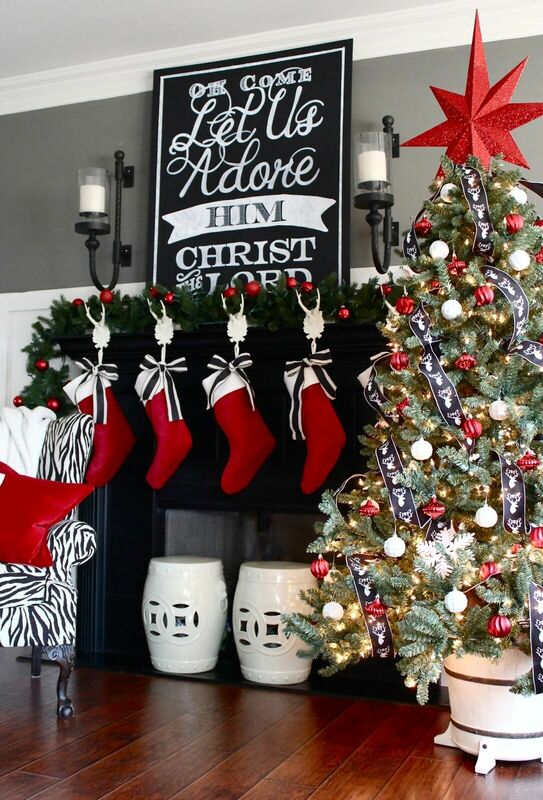 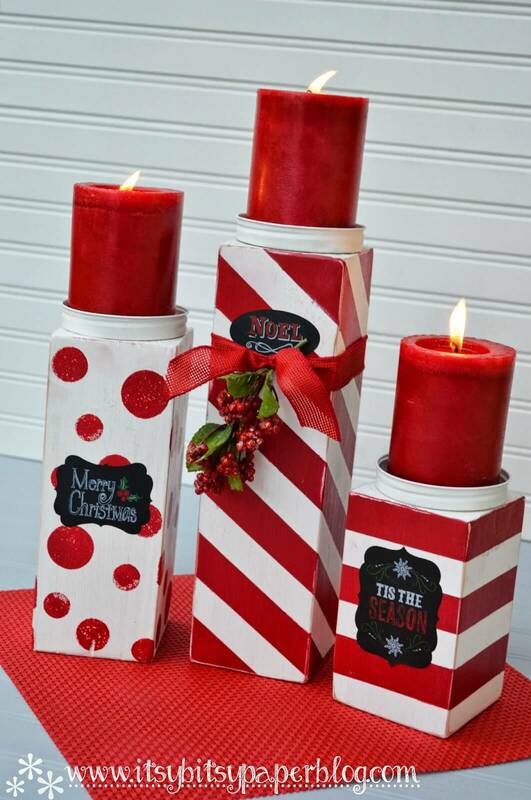 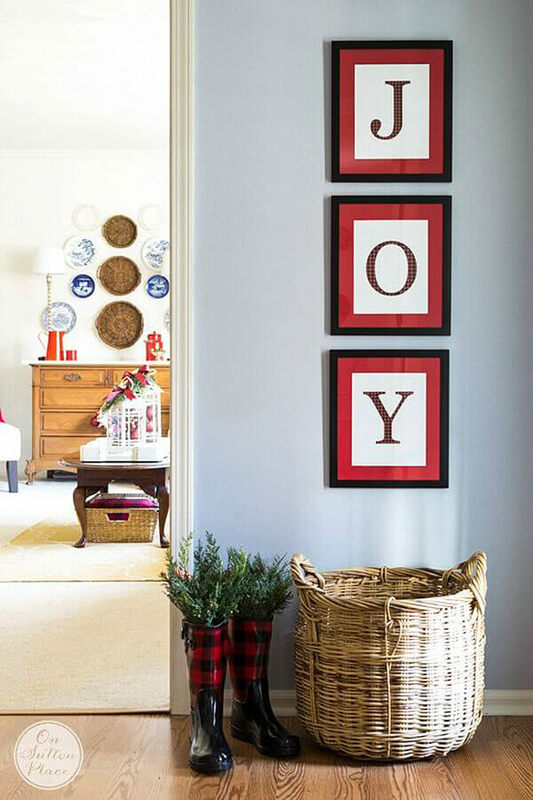 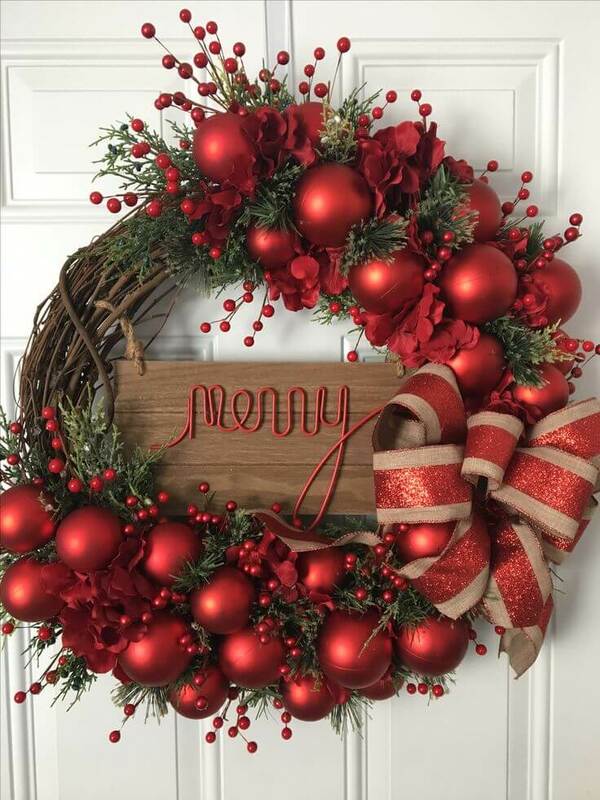 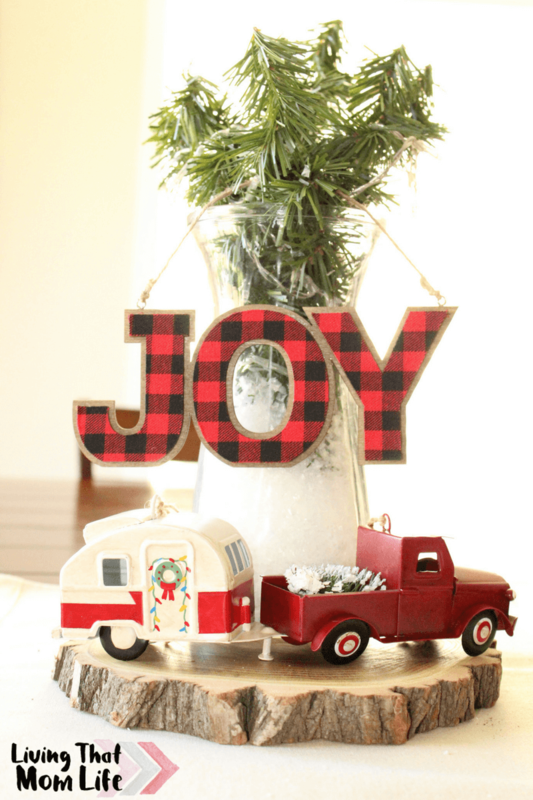 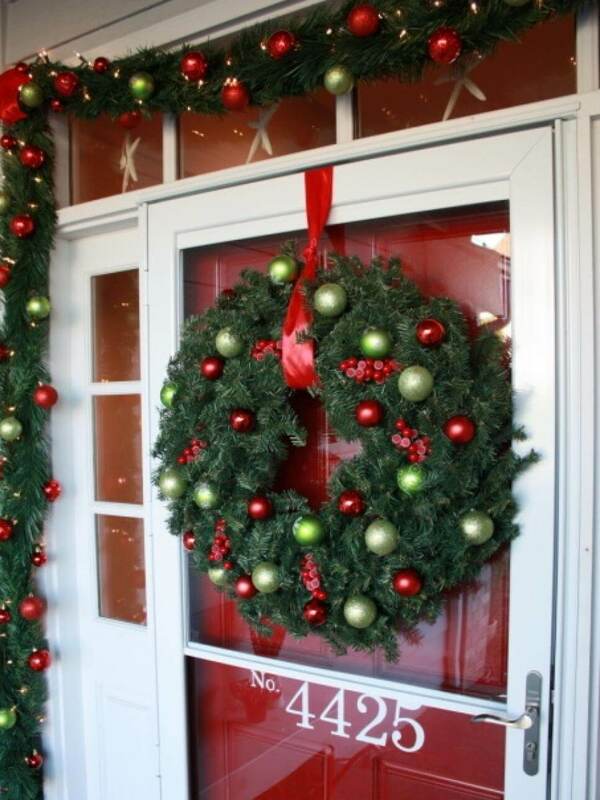 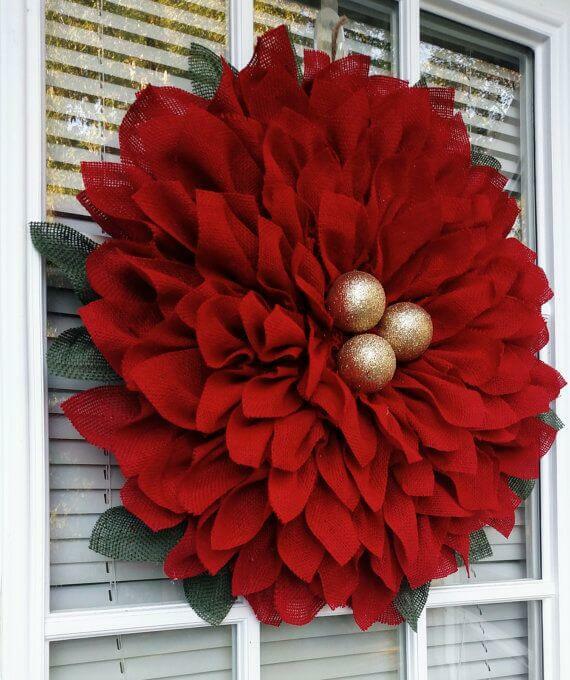 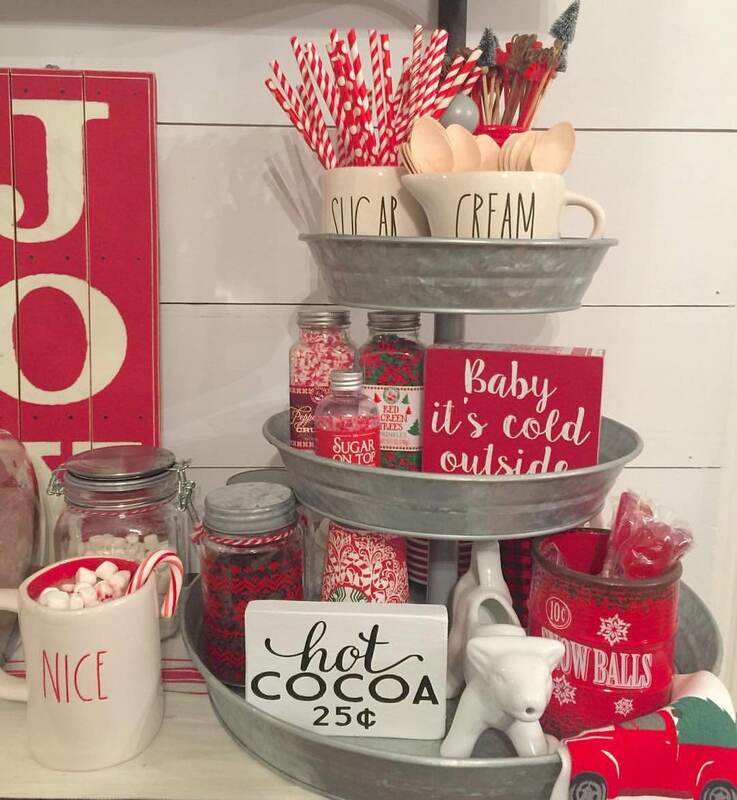 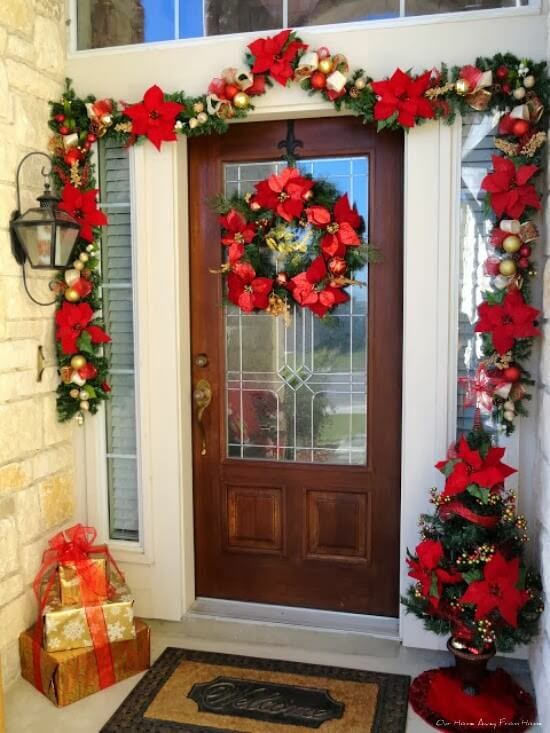 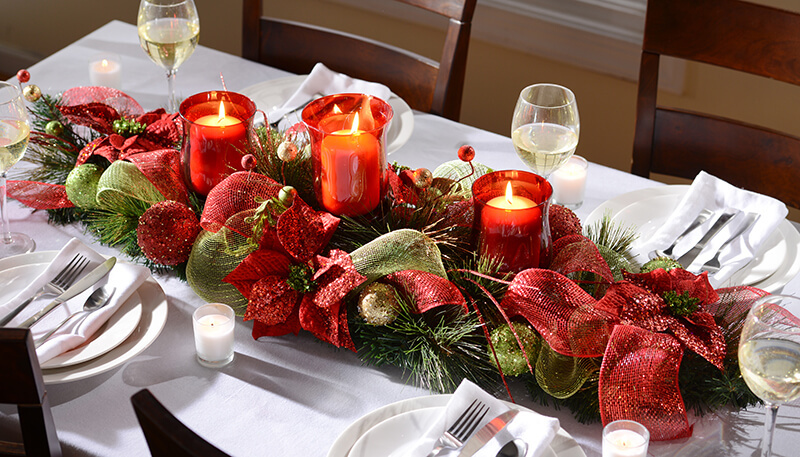 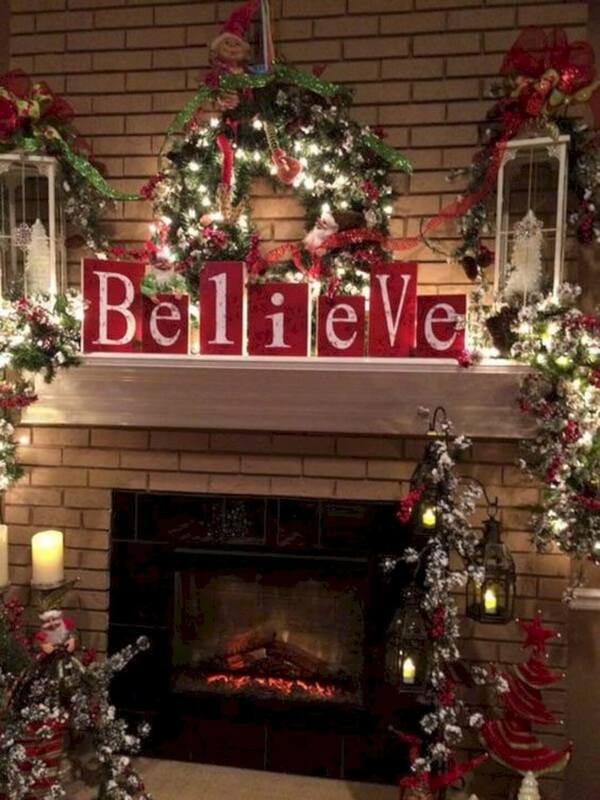 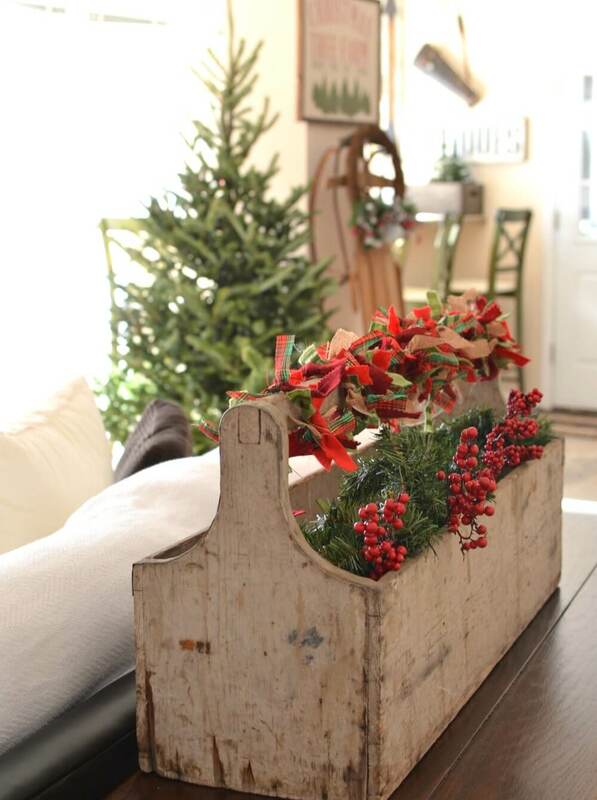 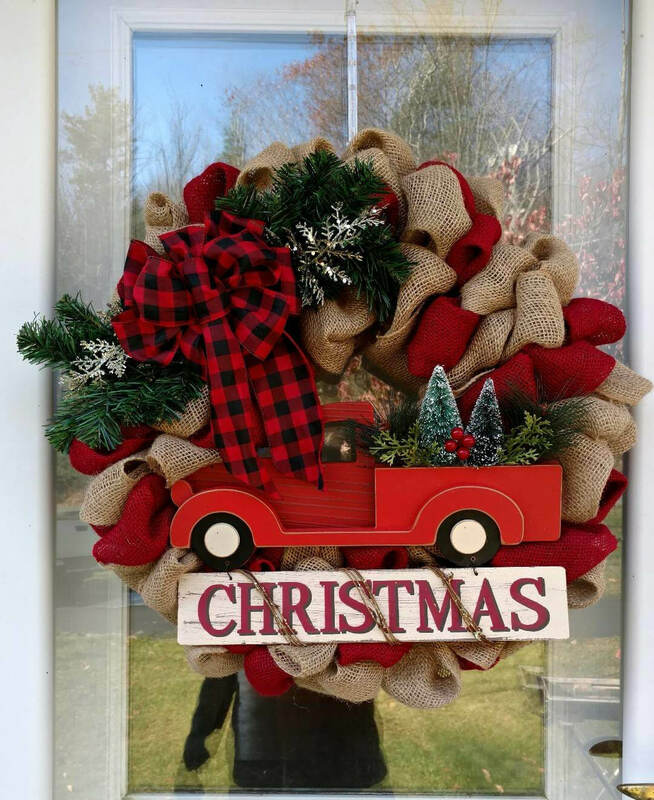 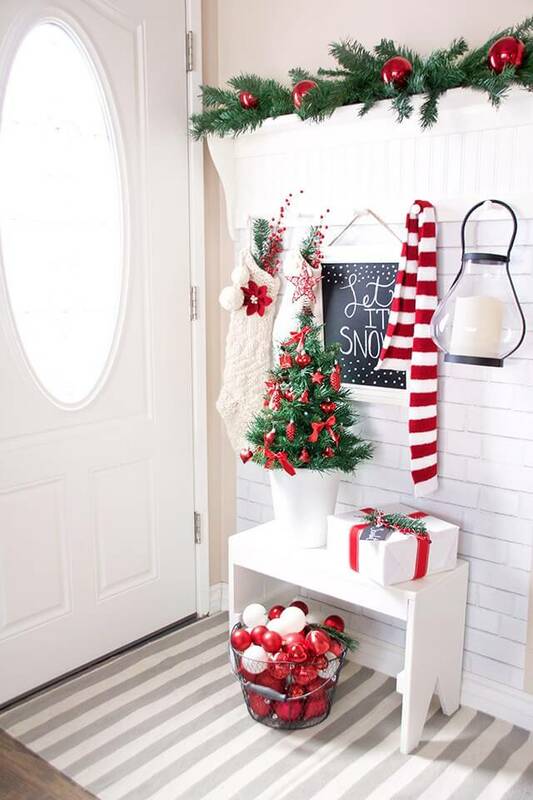 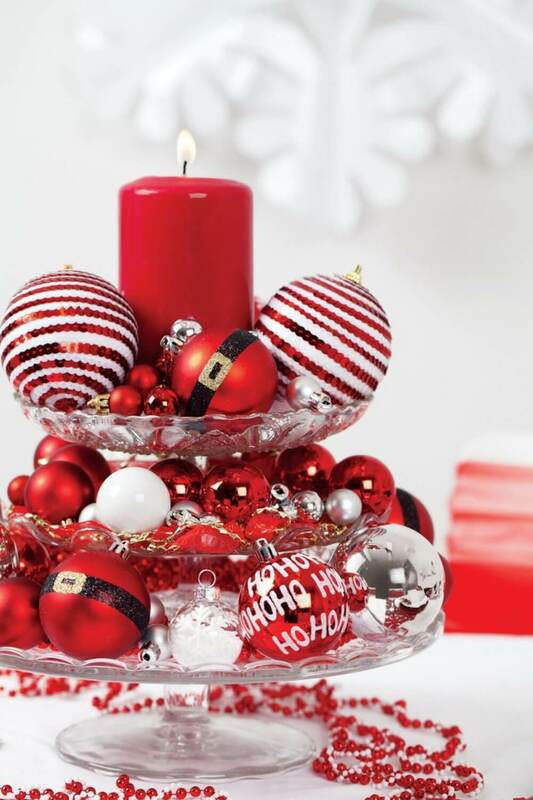 If this vivacious color is your favorite and you wait year-round for an opportunity to use more in your home décor, then you’re going to love our gallery of 42 red Christmas decoration ideas. 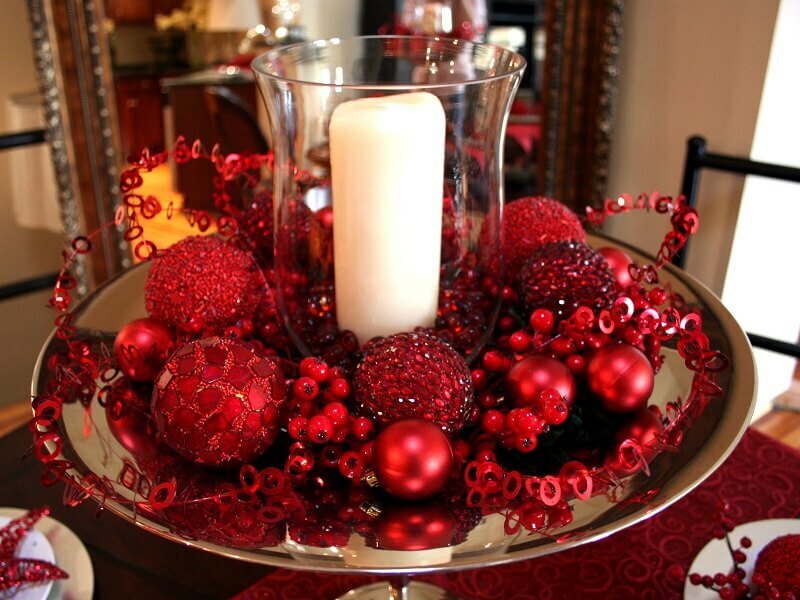 For the majority of the year, red is the color of passion or romance. 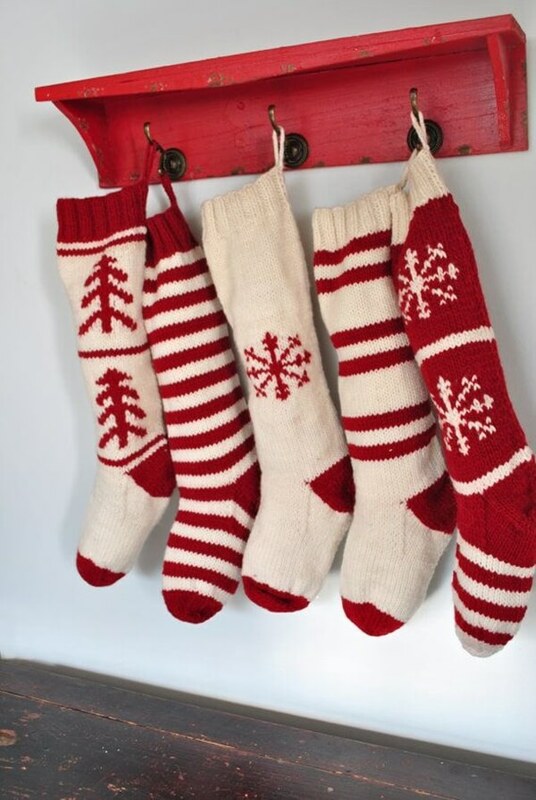 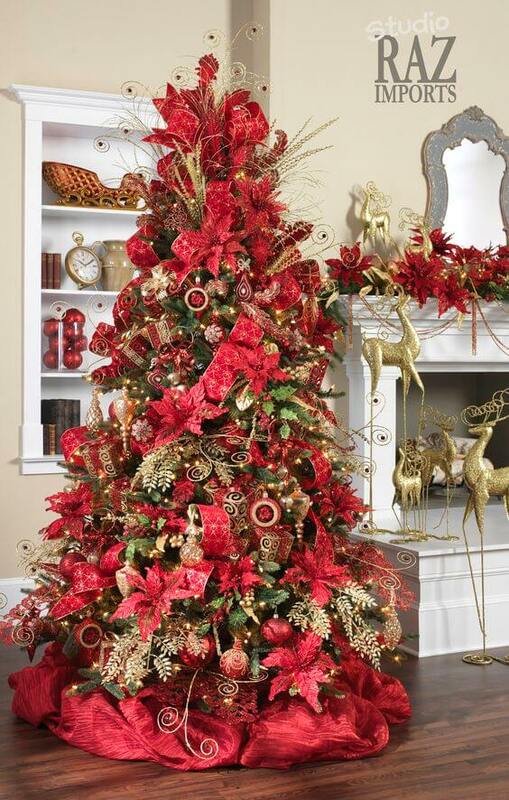 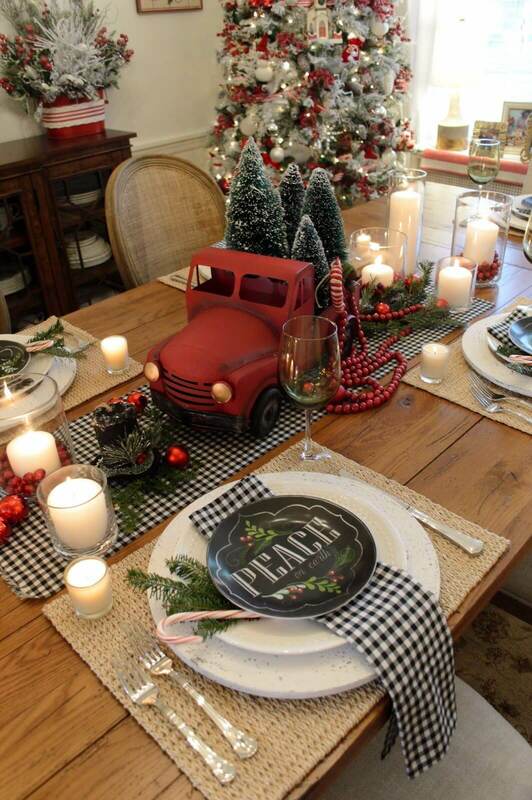 But once winter comes around, red is unmistakably the color of Christmas. 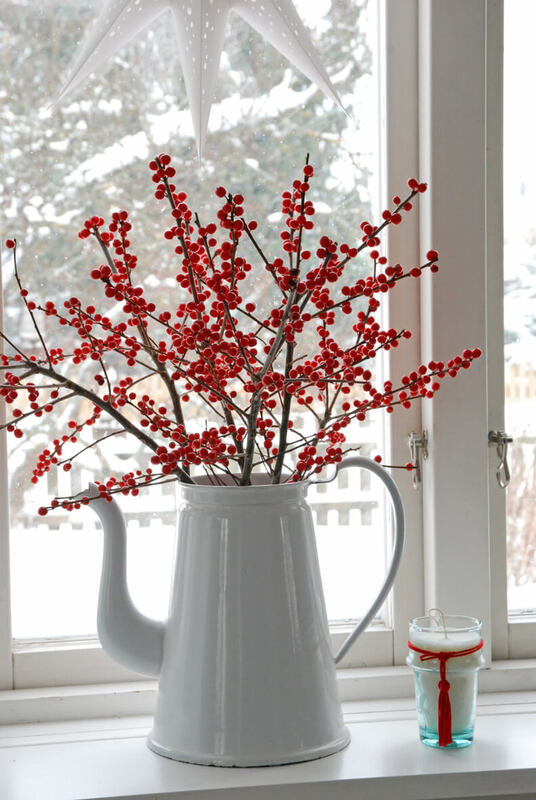 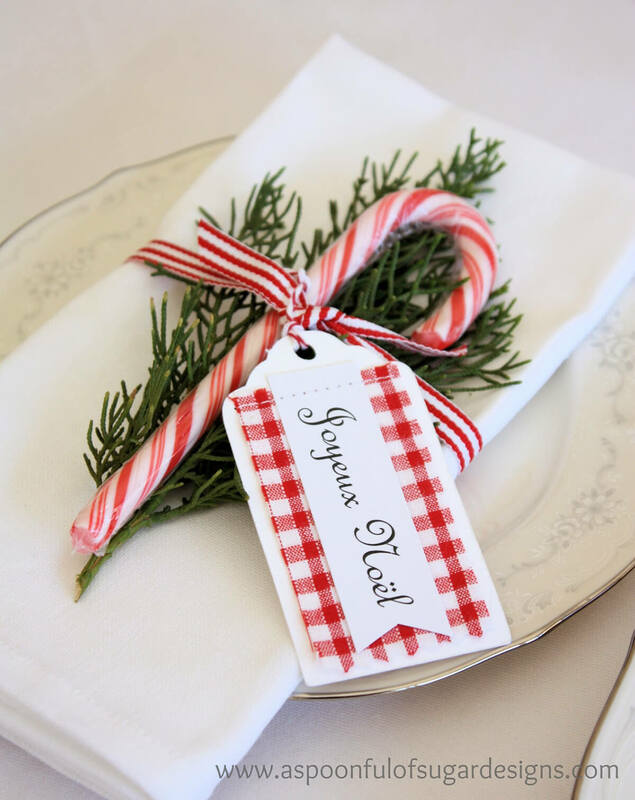 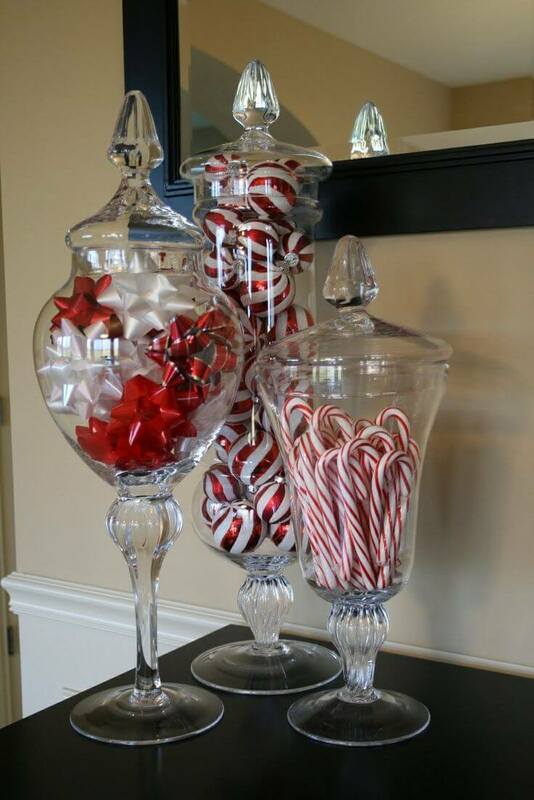 Use it traditionally in candy striped patterns, sprigs of holly berries, or on sparkling baubles. 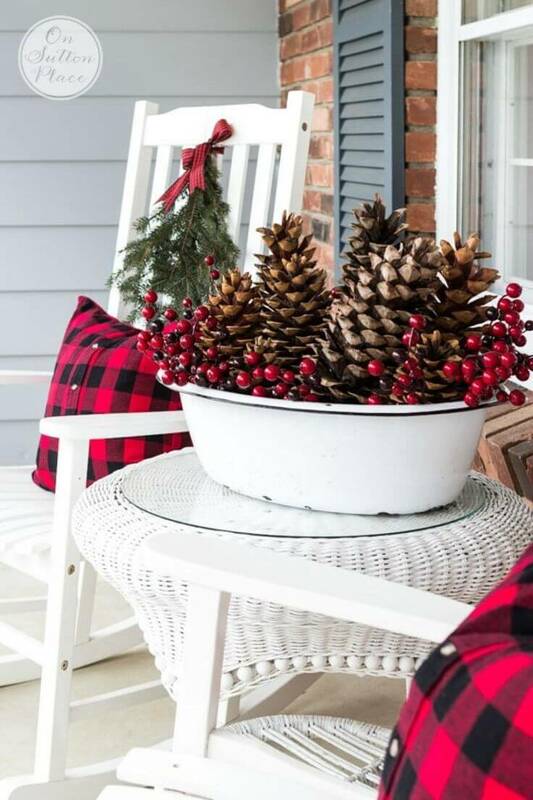 You can also put an unexpected pop of red into your linens, paint it on a pretty old frame to hang on the door, or use it to replace old-fashioned white tapers. 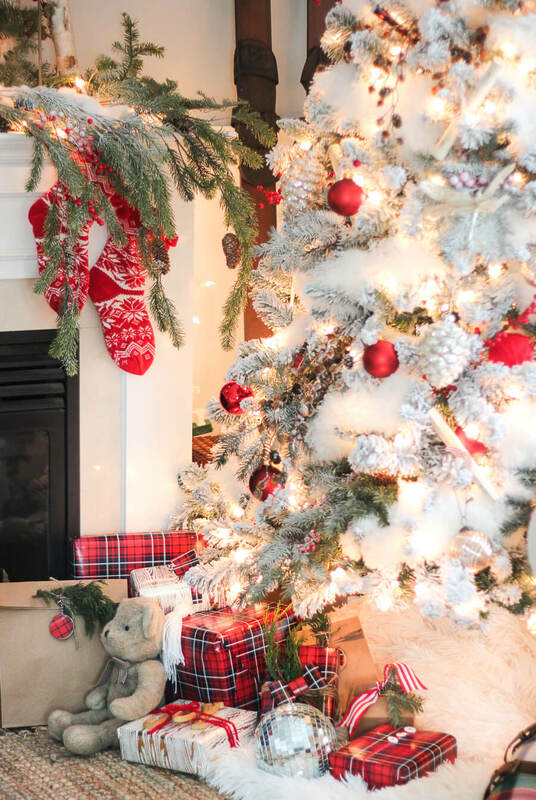 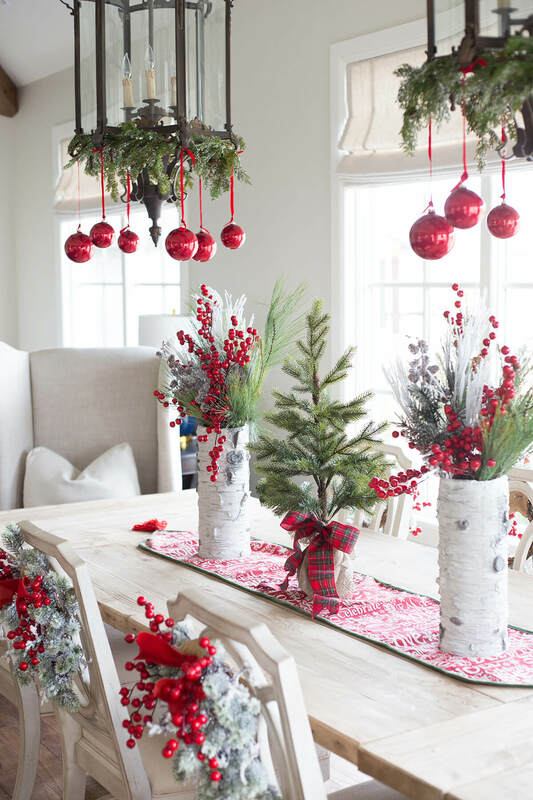 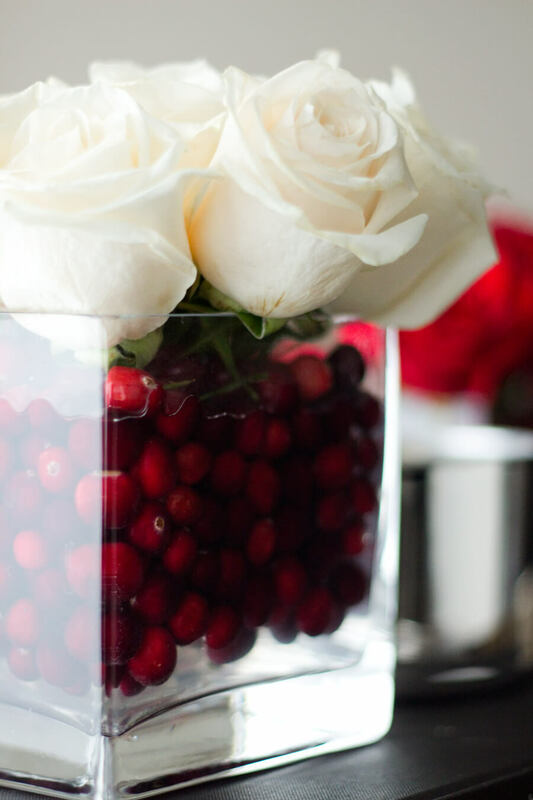 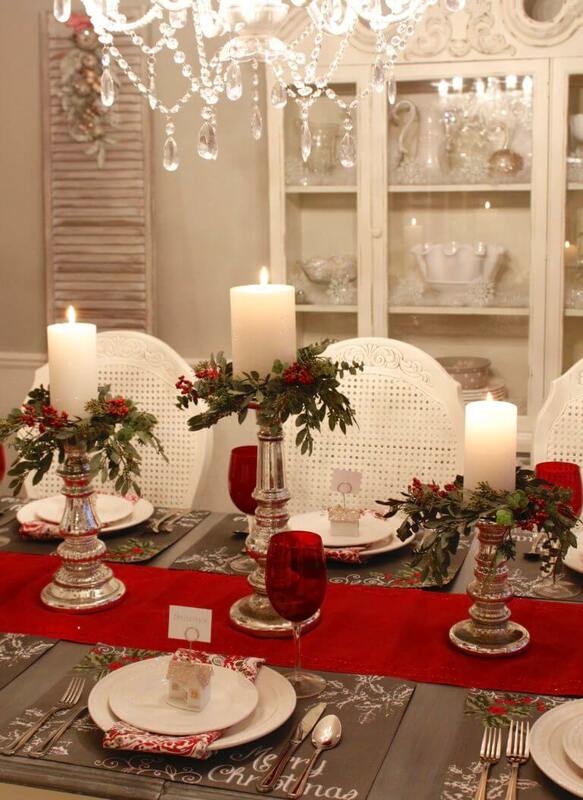 Red-centric holiday decorating is vibrant and joyful in a way that winter white could never be (though red pairs incredibly well with white accessories). 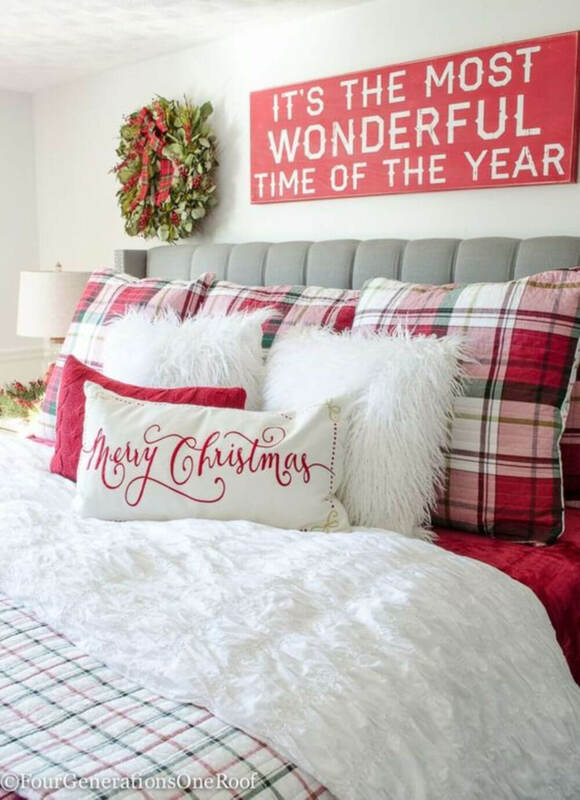 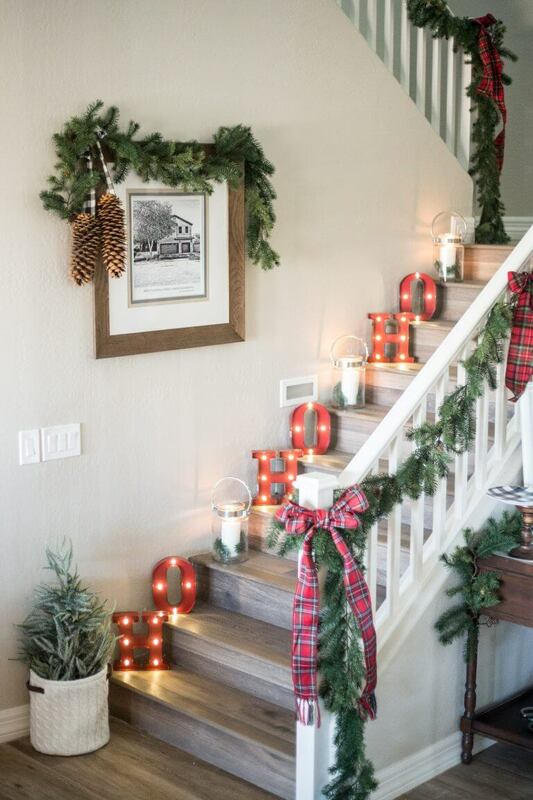 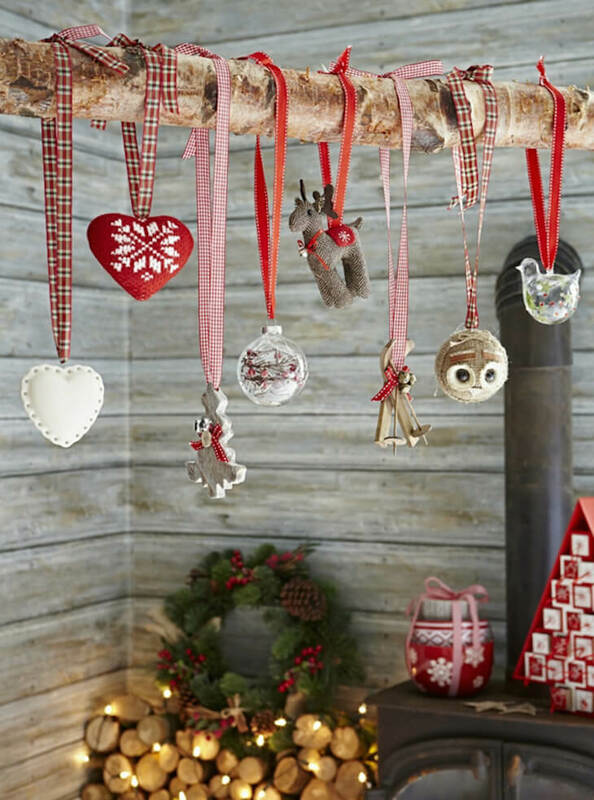 If you want to shout your holiday spirit from the rooftop, then get ready to impress family and friends with these 42 memorable red Christmas decoration ideas.